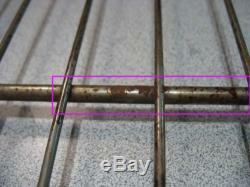 Maytag/Jenn-Air Electric Oven Rack Part. Number Y702339 Part Number Y702339 (AP4294682) replaces 5-70026, 570026, 7-2339, 702339. 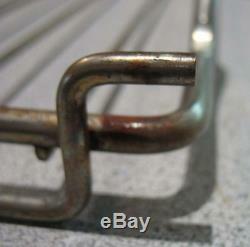 This is a used part in good condition, however there may be marks from normal use and wear. Powered by SixBit's eCommerce Solution. 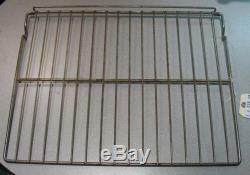 The item "Maytag/Jenn-Air Electric Range Oven Rack 15 7/8 x 20 7/16 PN Y702339, 570026" is in sale since Wednesday, August 05, 2015. This item is in the category "Home & Garden\Major Appliances\Ranges & Cooking Appliances\Parts & Accessories". 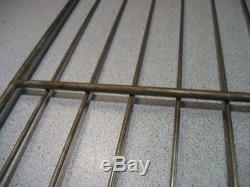 The seller is "judypjcc" and is located in Arthur, Illinois. This item can be shipped worldwide.